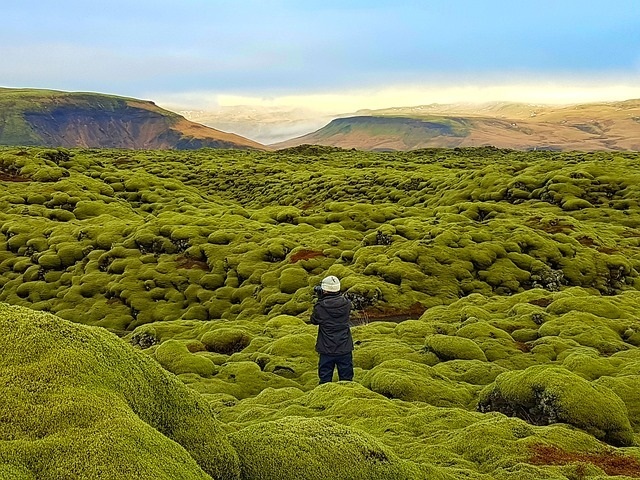 Iceland on a Budget – The Great Canadian Travel Co. 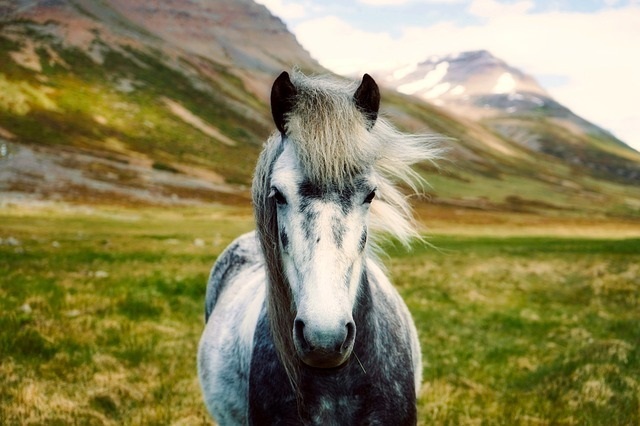 This self-drive is perfect for the more budget-conscious traveller who wishes to see as much of Iceland as possible as economically as possible. Based on the circular route around the island using an economy size car and budget accommodation including breakfast, with shared facilities. Also available with upgraded accommodation. Prices shown are per person in US$ based on 2 people sharing accommodation and vehicle rental. Rates for single and triple occupancy are also available. CA$ prices are available on request. Pricing is subject to change based on exchange rates in effect at time of booking and availability of components. Following your arrival at Keflavik Iceland, transfer by bus into Reykjavik and overnight at a guesthouse. 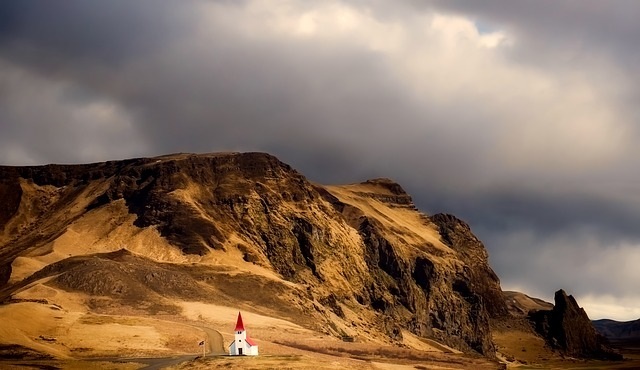 Pick up your car this morning and travel north around Snaefellsnes peninsula and the westward tip of Iceland. Today you will drive east to Akureyri or to Storutjarni for a two night stay. Either location provides an ideal base from which to explore the many attractions in this part of the country. 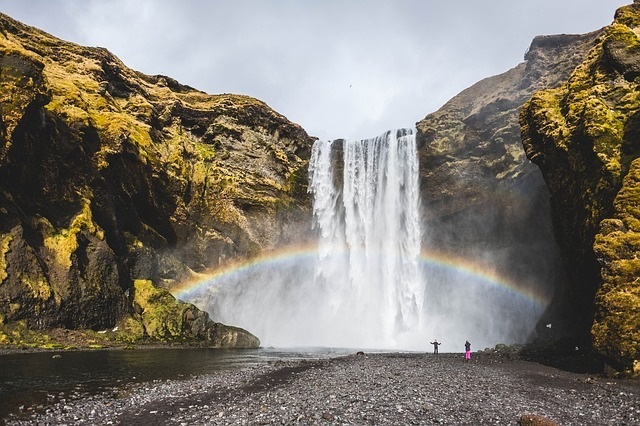 Visit the city of Akureyri with its fjord scenery; head out to Godafoss, “waterfall of the Gods”; to Husavik, a primary centre for whale-watching cruises, or to Lake Myvatn with its natural wonders and hot springs. Drive east to Dettifoss, the most powerful waterfall in Europe and continue to the picturesque East Fjords where you will overnight. Turn south and west towards Hofn. 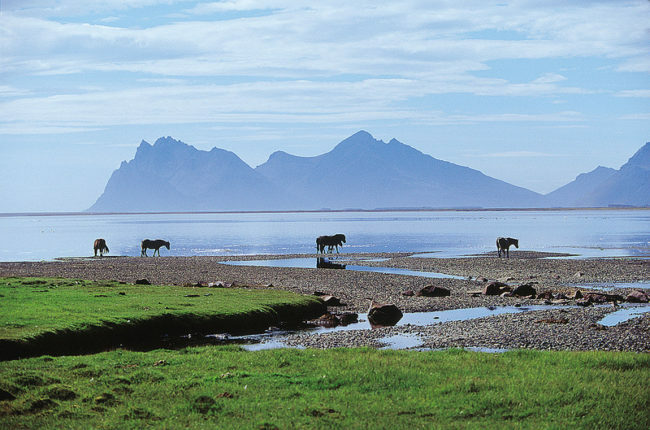 In this area you will have time to explore incredible waterfalls and Skaftafell National Park. Tonight’s accommodation is in near Hofn, Vik or Skogar. Head inland for today to the “golden circle” territory for two nights. Spend today exploring the wonders of this area; hot springs of Geysir. Gullfoss waterfall and Thingvellir National Park. 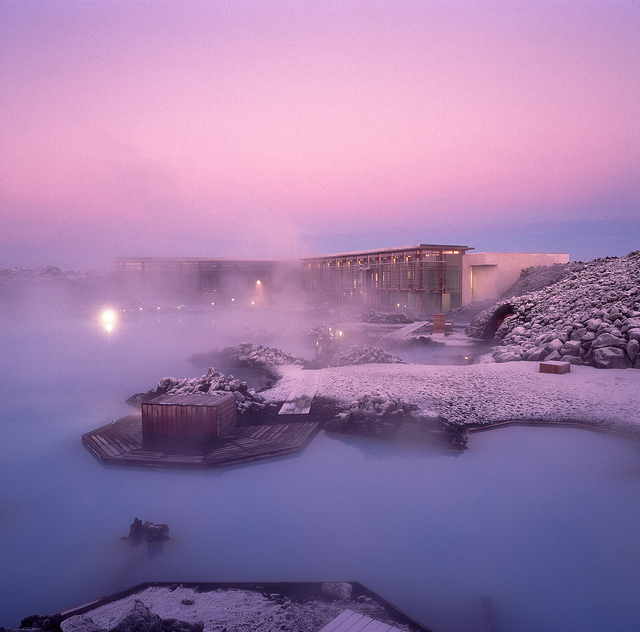 Your final day in Iceland, visit Reykjavik in the morning for some shopping or visit the famous Blue Lagoon. Drive to Keflavik Airport in the early afternoon, return your rental vehicle and check-in for your flight home to North America. 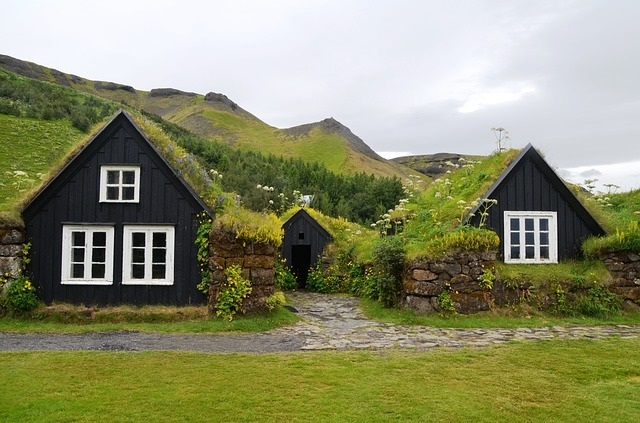 Our Iceland on a Bigger Budget is also available, offering upgraded accommodation to either moderate or superior properties. Please note that this tour program may be extended should you wish to spend longer in Iceland.